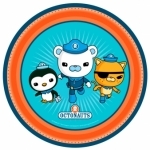 Sound the Octo Alert! 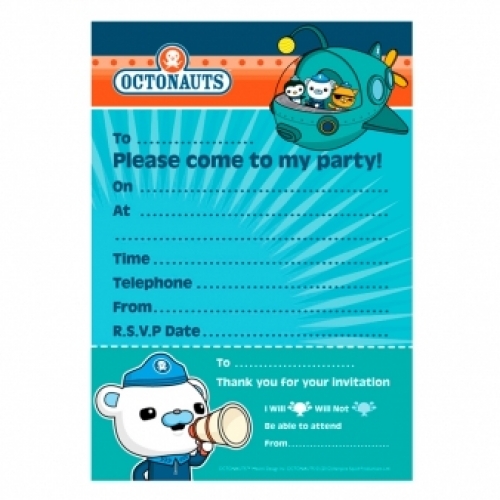 It's Octonaut party time! 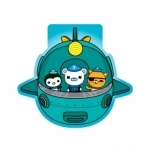 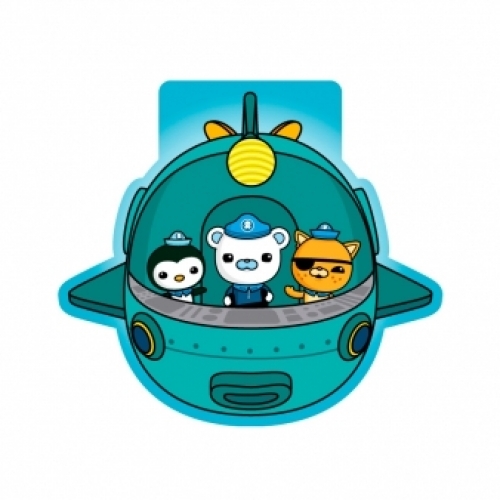 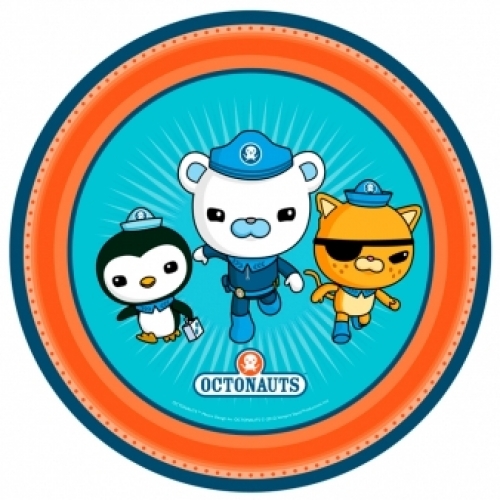 Captain Barnacles and his crew Kwazii and Peso will make sure that you have a whale of a time at your Octonauts party! 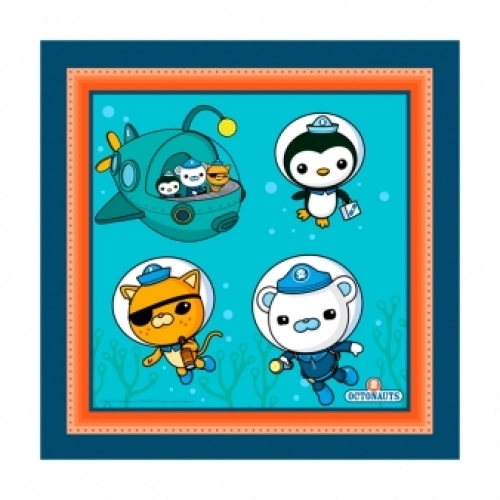 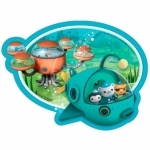 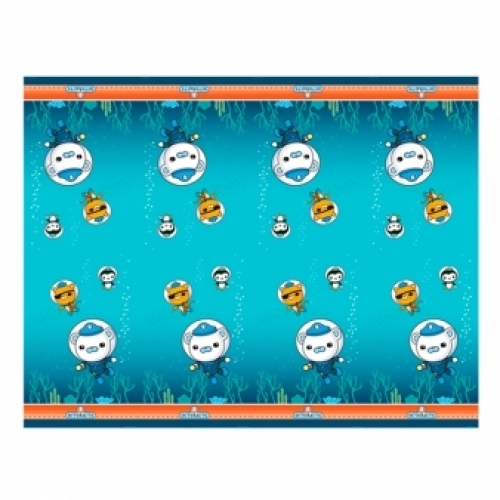 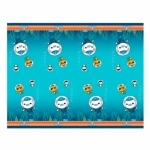 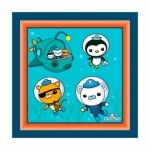 This colourful ocean party theme based on the very popular Octonauts television series shows the team of eight aquatic adventurers in their Octopod ocean base. 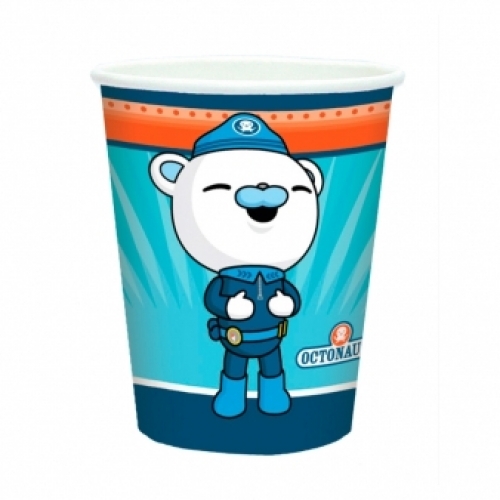 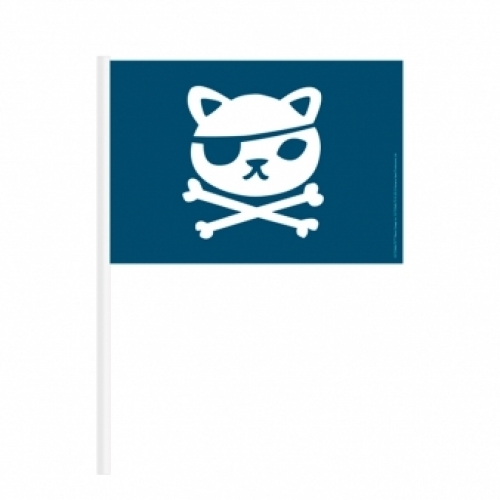 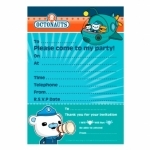 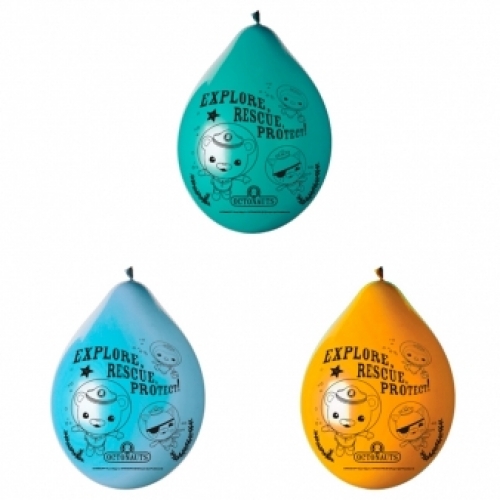 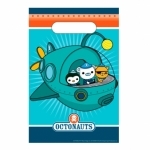 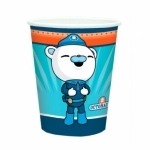 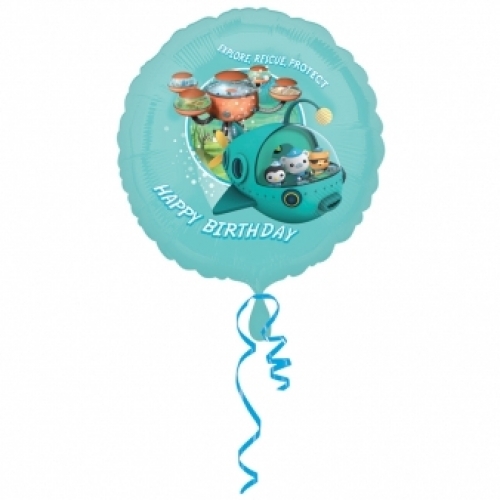 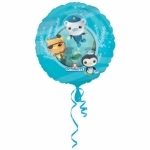 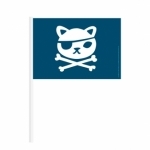 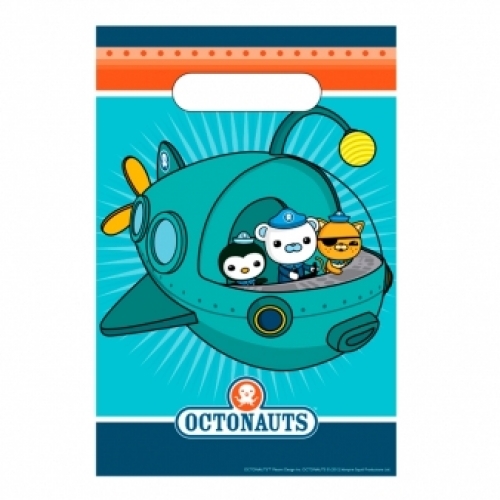 Bubbles and Rainbows stock the full range of Octonauts party supplies, decorations and favors.